Tilburg city council has begun experimenting with an app which allows elderly people or people with walking difficulties to cross safely at traffic lights at a busy junction. The user only needs to download the app, which will then alert the traffic light to the fact slow movers are about to cross. 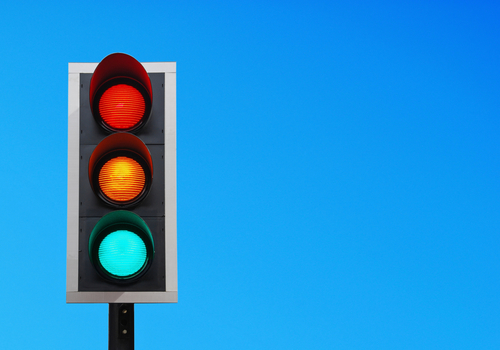 The traffic light will then remain on green to pedestrians for a longer period. The traffic light is also being alerted to the approach of people who are blind and want to cross, so that the noise alerts can be turned on or off. The trial of the app, which only works on Android phones, will run for three months. A number of other Dutch cities are experimenting with app-based traffic control systems. Bodegraven, for example, hit the headlines with its system to help ‘zombie smartphone users’ cross the road safely.